1.09 MB, 1920x1080px, 3.2 secs. 5.08 MB, 1920x1080px, 3.1 secs. 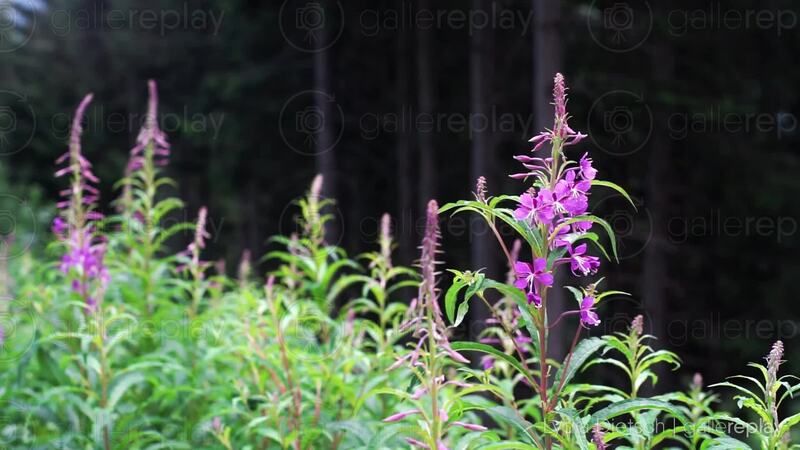 Close-up of wild flowers with purple blossoms, growing at the edge of a forest.